Interested in getting an awesome travel resource (for free)? 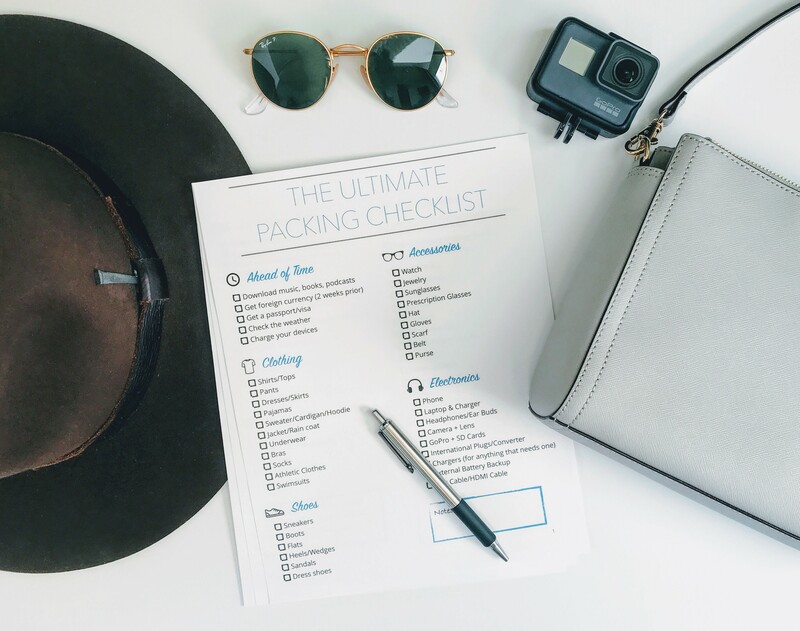 We know that everyone packs differently, so make it your own! It's customizable & printable too.